Google will launch two new smartphones this year under their Pixel brand, the devices are said to be called the Google Pixel and Google Pixel XL, these two devices will replace the Nexus smartphones. We have already heard some rumored specifications and now according to a recent report, the two handsets will come with a Qualcomm Snapdragon 821 processor. Previous rumors had suggested a Snapdragon 820 processor, the 821 is basically a faster version of the Snapdragon 821. The news comes from David Ruddock from Android Police who also mentioned that these will be the first handsets in the US to use the new Snapdragon 820 processor. By the way, as far as I can tell, the Pixels will by the first US devices with Snapdragon 821 by a long shot. No one else is using it. 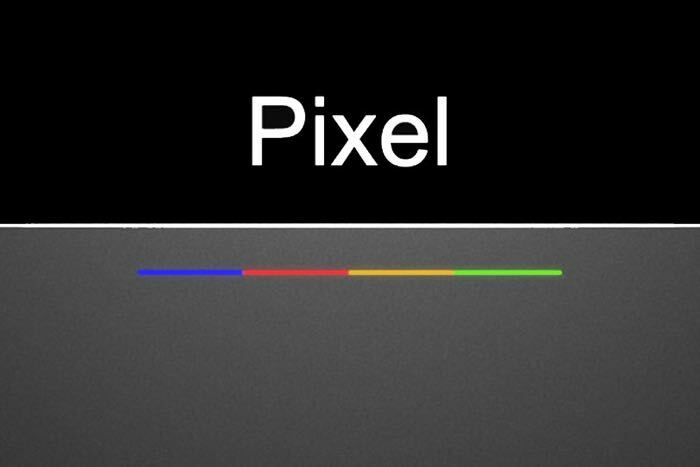 Google are expected to make their new Pixel smartphones official on the 4th of October, as soon as we get some more information about the two new handsets, we will le you guys know.